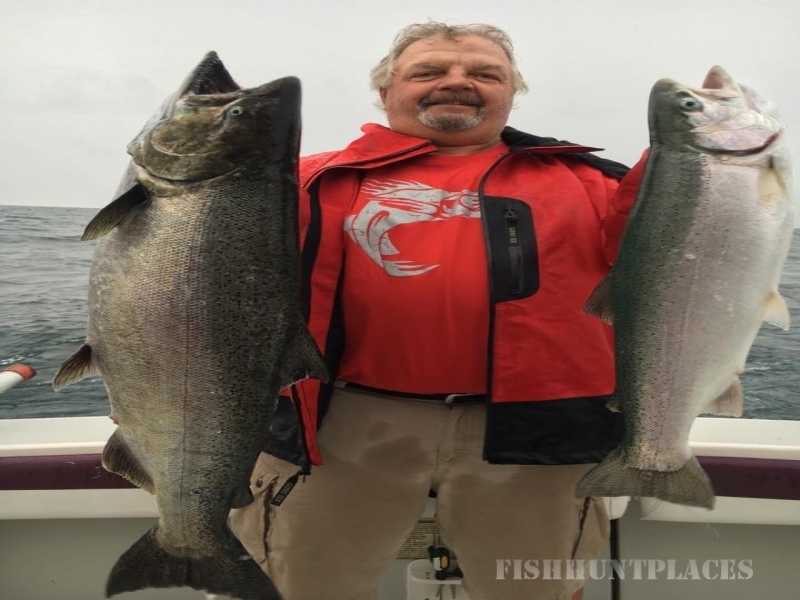 Lake Erie & Lake Ontario Fishing Charters…at it’s Best! 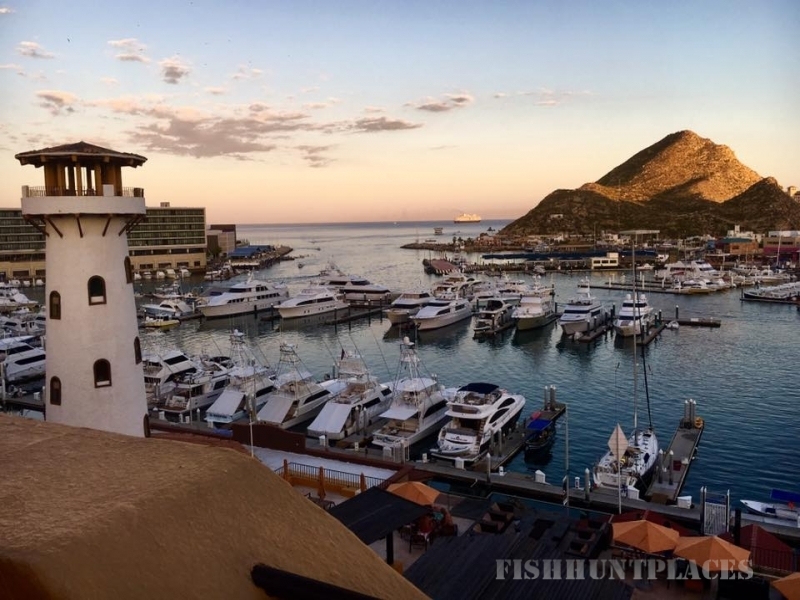 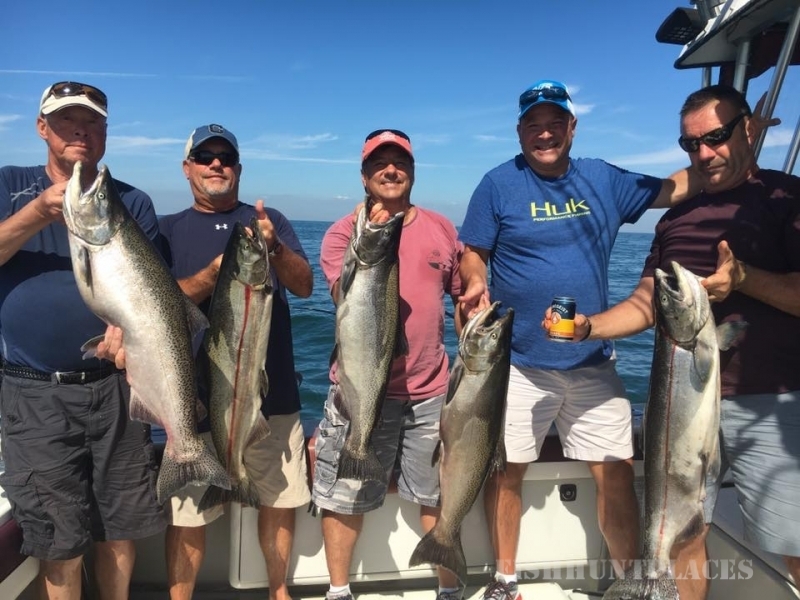 Come join Captain Frank Godina on an exciting and successful fishing trip aboard the Top Gun with over 30 years of fishing experience to offer you. 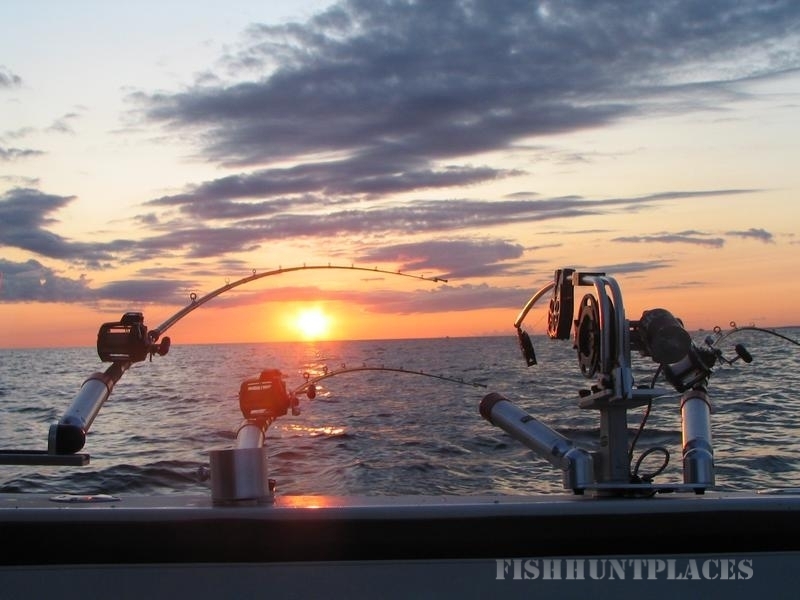 On Lake Erie, Port Clinton Ohio,THE WALLEYE CAPITAL of the world; is home to Top Gun Fishing Charters during prime fishing months from April through July. 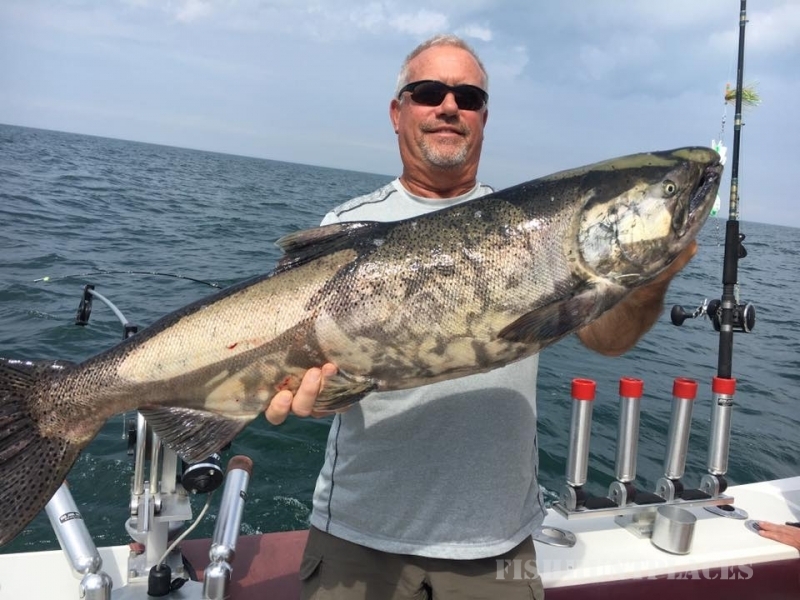 From the end of July through September, Top Gun moves to Lake Ontario in Olcott, New York for some of the best King Salmon and Steelhead fishing in the country.